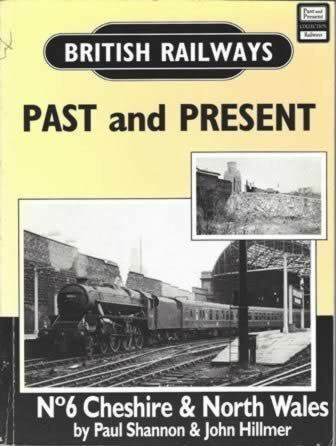 British Railways Past & Present No. 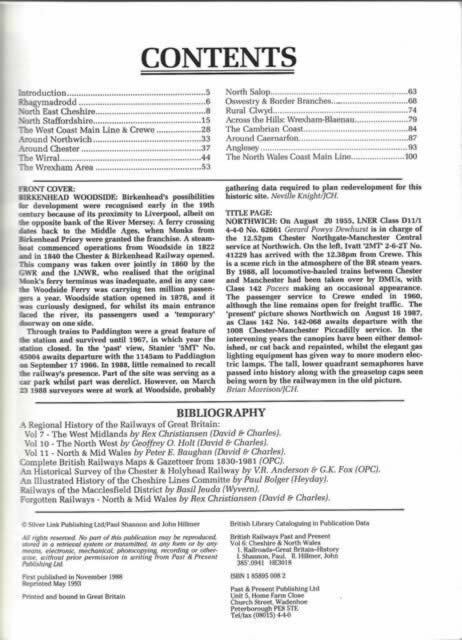 6: Cheshire & North Wales. This book has been written by Shannon & Himler and was published by Past & Present Publications. Please note the spine is slightly scuffed due to being on a bookshelf.